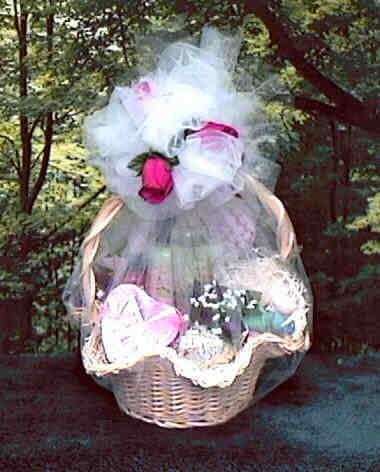 such as our royal gift basket, easter gift basket, mothers day gift basket, fathers day gift, birthday gift basket, valentines gift basket, romantic gift basket, get well gift basket, housewarming gift basket, birthday gift basket, gourmet gift basket, spa gift basket, nautical gift basket, princess gift basket, queen gift basket, princes basket, prince gift basket, thanksgiving gift basket, Christmas gift basket, fall gift basket, italian gift basket, baby gift basket, wedding gift basket, anniversary gift basket. 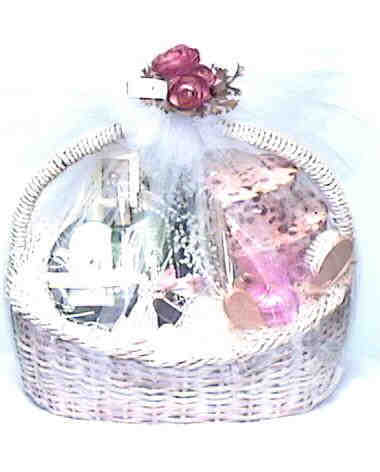 Pet gift basketET, SPA GIFT BASKET, GOURMET GIFT BASKET, valentines gift basket, mothers day gift basket, fathers day gift basket day, Christmas gift basket, gift, gift basket, mothers day gift baskets for men, christmas gift basket, thanksgiving gift basket, fairy gift basket, valentines day gift basket, gourmet gift basket. 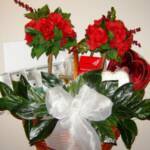 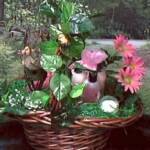 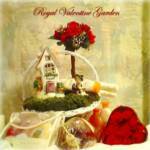 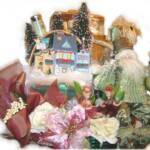 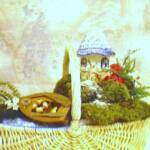 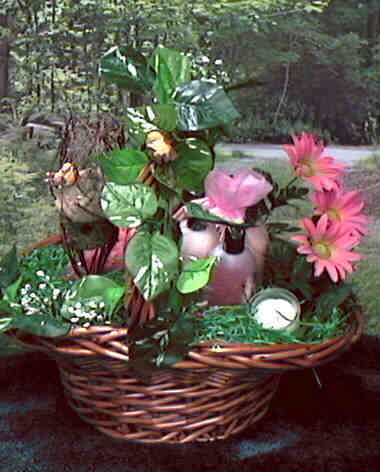 Unforgettable Gift baskets, such as Valentines Day gift baskets, Mothers Day gift baskets. 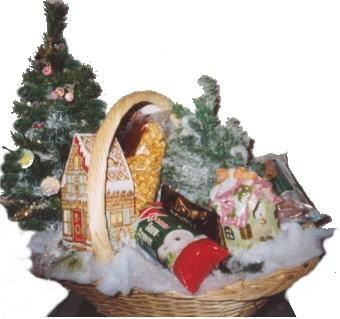 Christmas gift baskets, Get Well gift baskets, House Warming gift baskets and every occasion, beautiful and elaborate filled with spa products or gourmet foods, for all occasions and people, even pets. 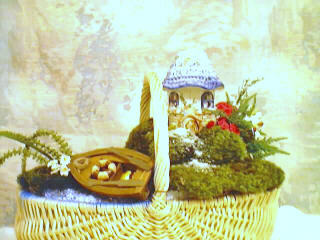 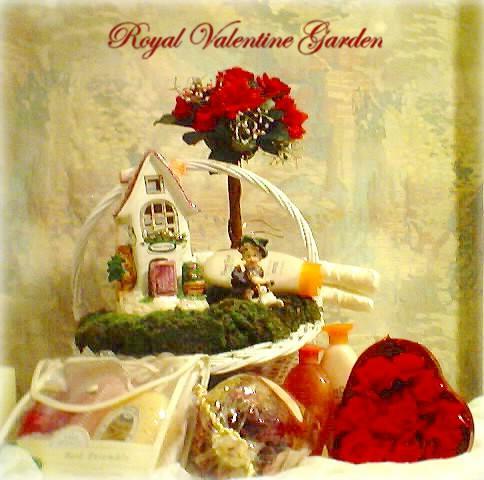 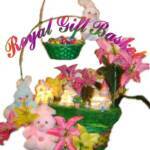 A gift basket to remember and treasure is a Royal Gift Basket. 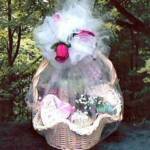 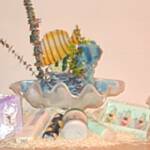 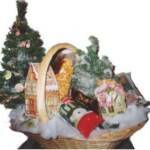 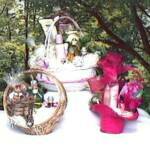 We specialize in gift baskets that contain spa and body products or fine gourmet snacks and decorative gift items. 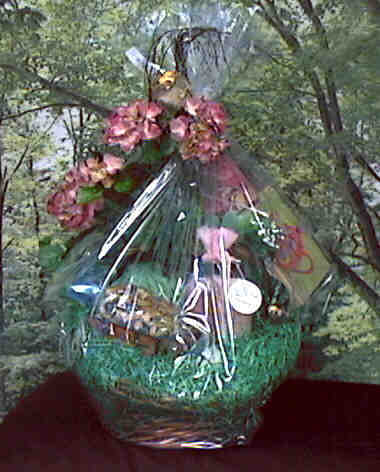 Our selection includes holiday gift baskets, gourmet food baskets, baby shower gift baskets or baby gift baskets, wedding gift baskets, Valentine baskets, Christmas baskets, Easter baskets, Mothers day, Fathers day, birthday gift baskets, Thanksgiving gift baskets and more. 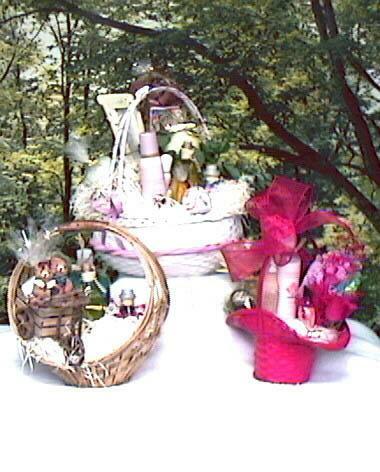 Specialty gift baskets and displays include personal care items, such as, brand name lotions, scented soaps, aromatherapy bath salts, massage oils, scrubs, incense, and other bath and beauty products. 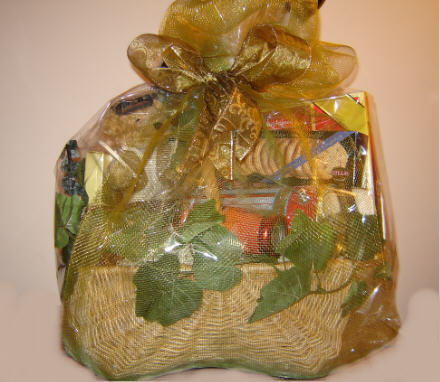 Gourmet gift baskets contain a bounty of delicious gourmet snacks such as cashews, popcorns, pretzels, chocolates, truffles, Italian cake, baked goods, and other fine food gifts and confections, as well as coffee, cafe, cocoa, cappuccino, teas, also natural juices, nectars and soft drinks. Gourmet items may be seasonal. 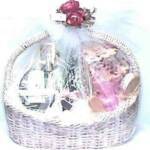 Royal Gift Baskets are beautiful and elaborate filled with spa products or gourmet foods, for all occasions and people, even pets. 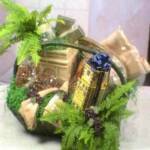 A gift basket to remember and treasure is a Royal Gift Basket. 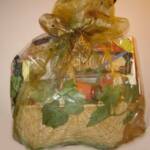 We specialize in gift baskets that contain spa and body products or fine gourmet snacks and decorative gift items. 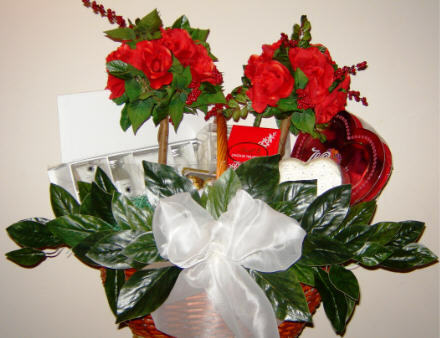 We customize any arrangement you see on our website to suit any occasion you can imagine or we can make a whole new design to suit your taste, wishes, and the theme. 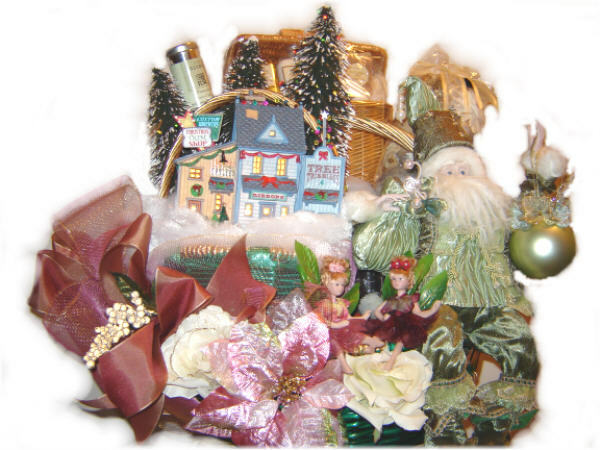 Please enter our site now to view the various themes available then place your order or email your special custom request. 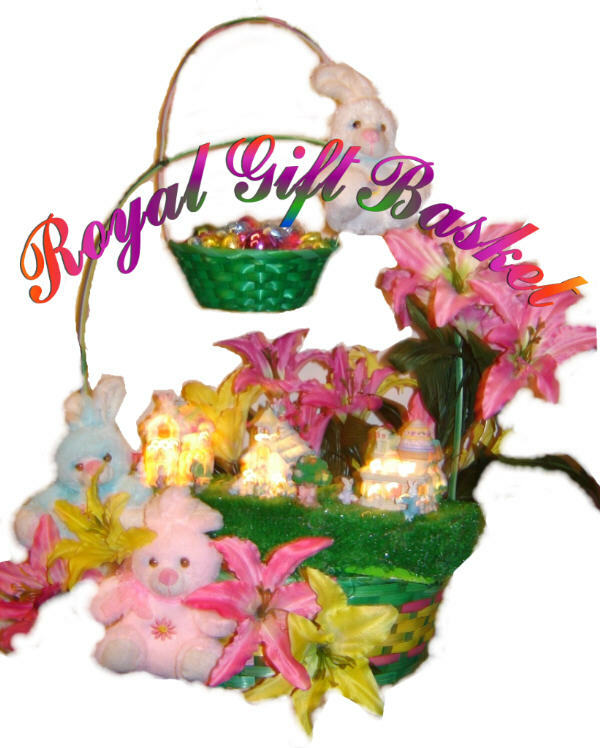 ROYAL GIFT BASKETS include a selection of holiday gift baskets, gourmet food baskets, baby shower gift baskets or baby gift baskets, wedding gift baskets, Valentine baskets, Christmas baskets, Easter baskets, Mothers day, Fathers day, birthday gift baskets, Thanksgiving gift baskets and more. 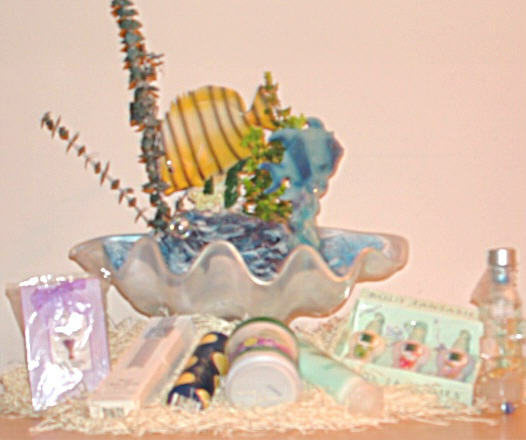 Specialty gift baskets and displays include personal care items, such as, brand name lotions, scented soaps, aromatherapy bath salts, massage oils, scrubs, incense, and other bath and beauty products. 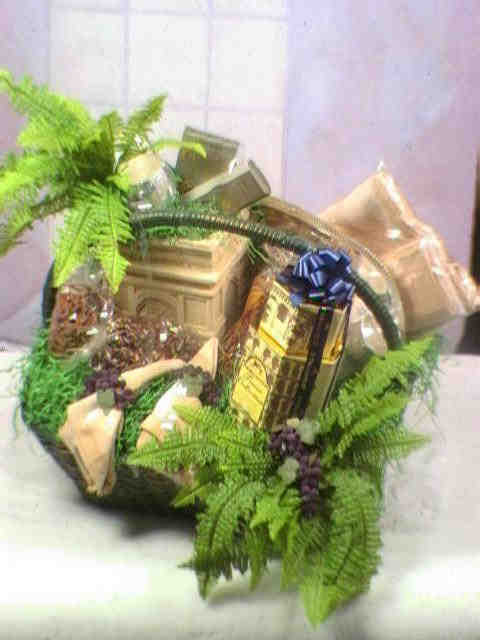 Gourmet gift baskets contain a bounty of delicious gourmet snacks such as cashews, popcorns, pretzels, chocolates, truffles, Italian cake, baked goods, and other fine food gifts and confections, as well as coffee, cafe, cocoa, cappuccino, teas, also natural juices, nectars and gourmet soft drinks. 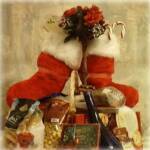 Gourmet items may be seasonal.